I have listed a new property at 48 BYRON CIR in Burns Lake. A desirable lot for recreation because it is zoned R3A. Water, sewer, hydro and telephone are available at the lot line. R3A zoning allows: Double wide mobile home, home occupation, mobile home park, motor homes, parks, recreation trailer and fifth wheels, single family dwelling, single wide mobile home, truck and camper and accessary buildings and uses. This zoning allows motor homes, or trucks and campers, to be hooked up to: Hydro, Village water and sewer. 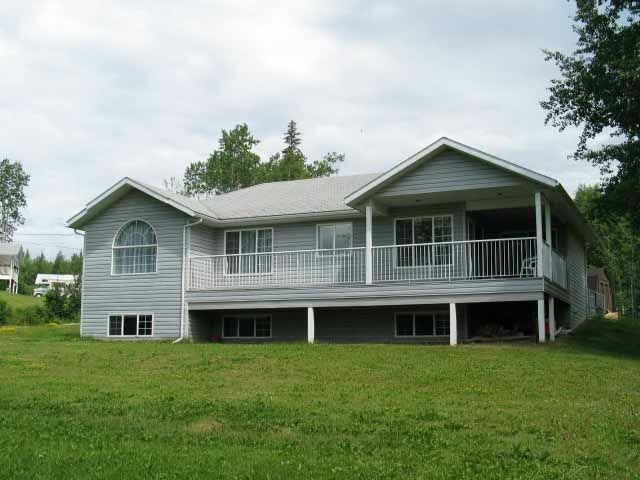 The fishing for char and salmon nearby on Babine Lake is making these lots desirable.